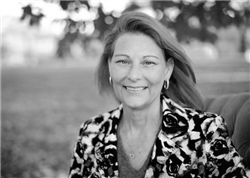 Suzanne is an Industry leader in Real Estate Sales, Leasing, and Property Management spanning 30+ years. 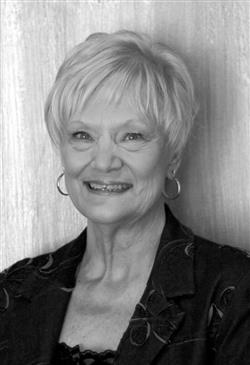 Working with her team of Professionals, she is committed to making Team Athey your preferred Real Estate provider. 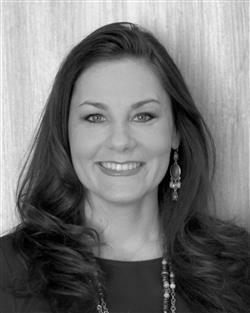 Sarah is a highly knowledgeable Real Estate Agent and Broker with extensive listing and selling experience. She is a professional Property Manager, with a Bachelor's Degree in Business Administration, that excels in finding the perfect client and property combination. 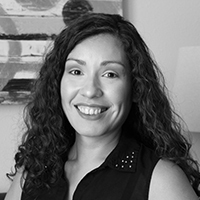 Laura is a Certified Public Accountant with a Master's Degree in Accounting and a licensed Real Estate Agent. She supervises all facets of the Property Management process and the Accounting Division. As Field Services Manager, with 30+ years experience, Steve is always on the run! He manages signage, graphic distribution, and the lock box system for over 350 properties. 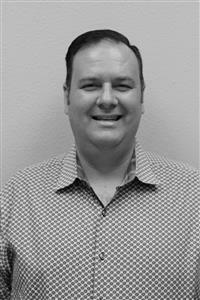 Timothy is currently a licensed Real Estate Agent & Property Manager specializing in the professional delivery of Property Management leasing and client support. Raquel is truly the magic behind the scenes! She brings extensive Administrative support experience. She supports the Property Management division in processing tenant applications, approvals, activations, accounts receivables, accounts payables, and collections. 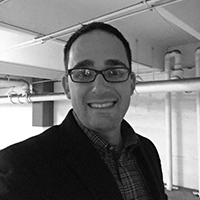 Excelling in superior Customer Service, Mark coordinates all property maintenance and repairs. With a sharp focus on owner and tenant needs Mark works to resolve all issues in the most expeditious manner. 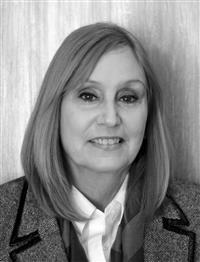 Sharon brings 27 years of experience in administrative and organizational work. She assists with the daily operational needs to ensure a smooth environment for all. Jamie specializes in preparing properties for market including listing documentation, pictures, staging, and Project Management. Her extensive background in design and architecture adds the finishing touch to all properties. 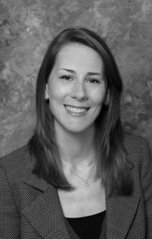 Once a property is under contract, she oversees all facets of the sale to ensure a successful closing! 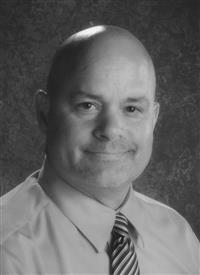 Chuck is a licensed Real Estate Agent specializing in listing and selling residential and commercial properties. 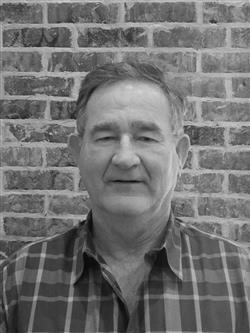 With a keen eye on the market Chuck is expert in matching the right opportunity to a first time buyer or real estate investor. If you're looking to buy or sell Chuck is the person to talk to!